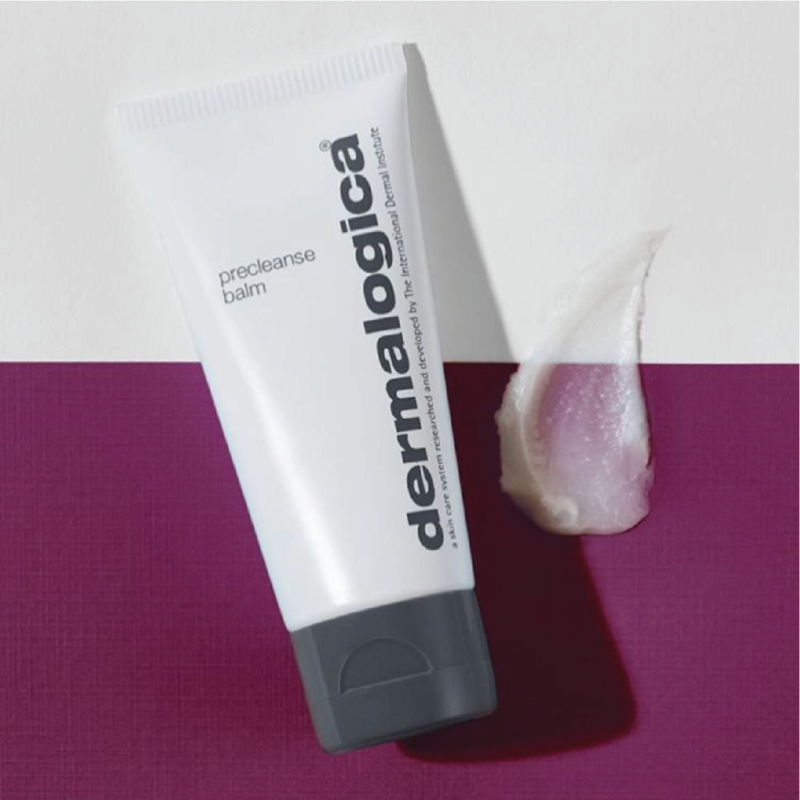 This is a big deal, especially for all our Dermalogica fans. 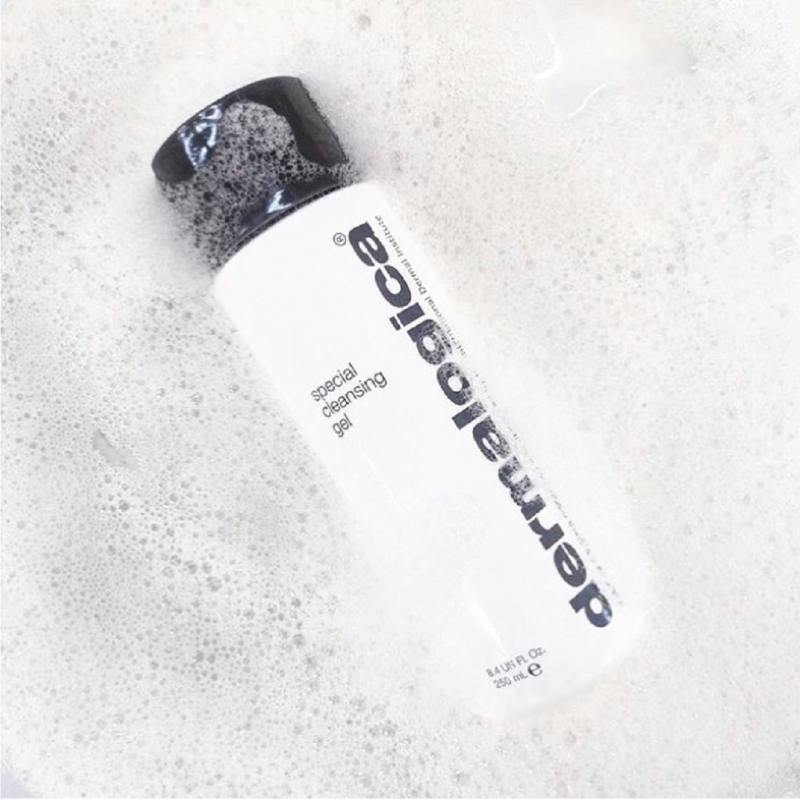 We’re giving you 10% off ALL Dermalogica products for a limited period only. 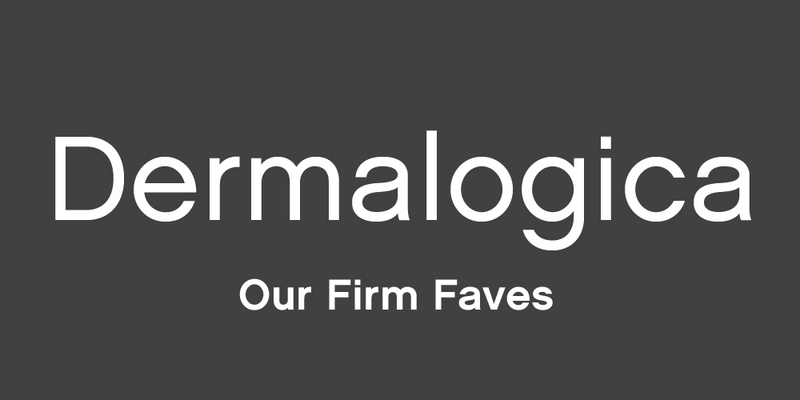 We’re so excited about this, that we just had to share our Derm faves with you! Hold tight, here we go! 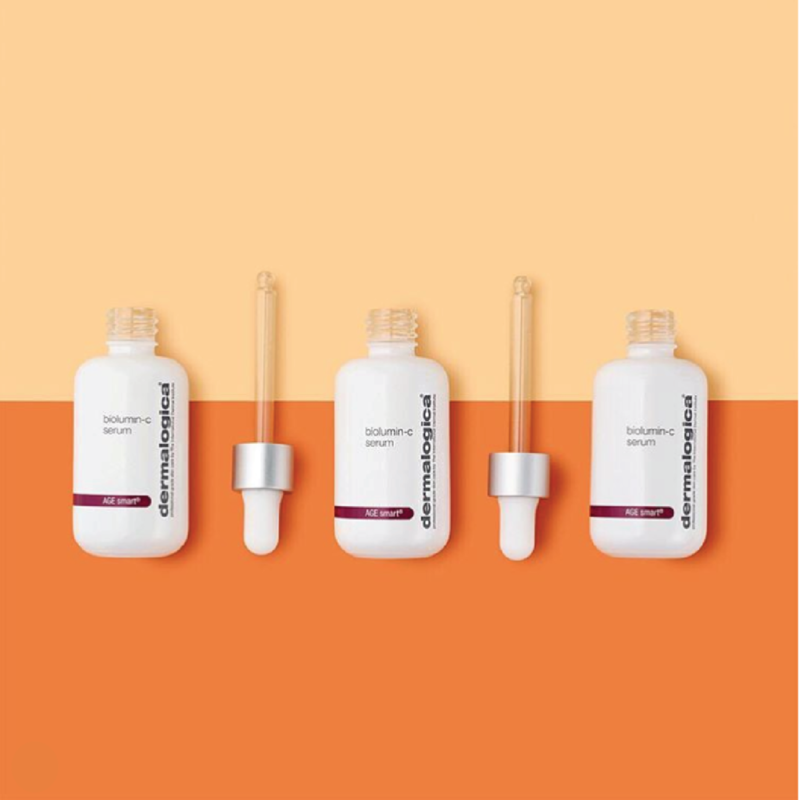 The offer is valid from the 1 February 2019 for a limited time period ONLY. 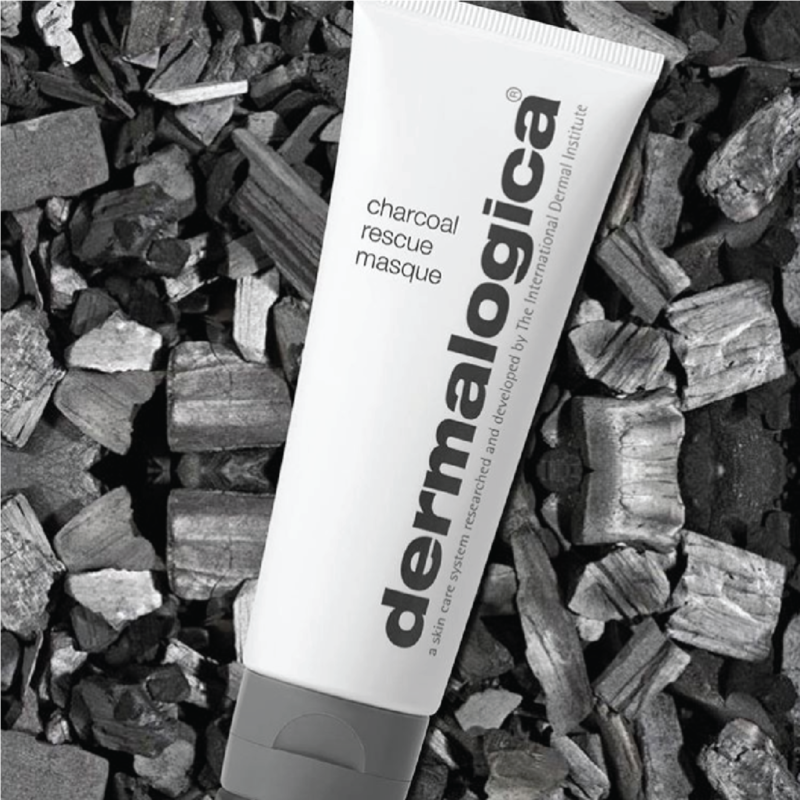 Dermalogica products are only available at Sorbet salons & Sorbet Man stores. 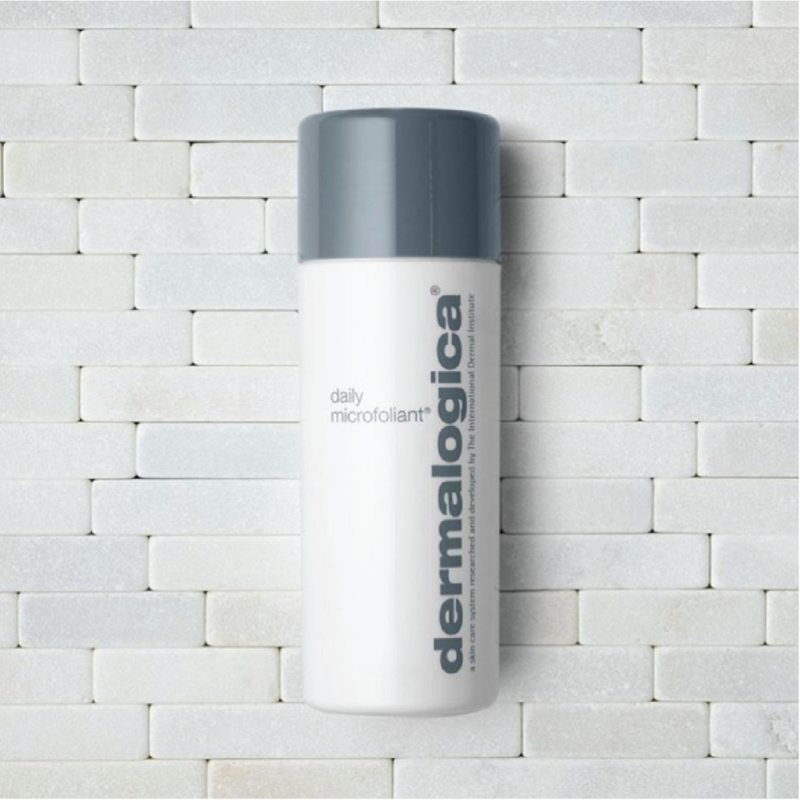 The offer is only applicable on retail products – all treatments and services excluded. The offer cannot be exchanged for cash, credit or gift vouchers. Should prevailing circumstances or stock shortages prevent offer fulfilment Sorbet Group reserves the right to the right to terminate, temporarily suspend or amend this promotion in the event of any unforeseen circumstances outside their reasonable control or technical or other difficulties that might compromise its integrity.